The outside lockable tap cover. Drip watering vegetable gardening kit is all that is required to install a watering system to a vegetable garden. 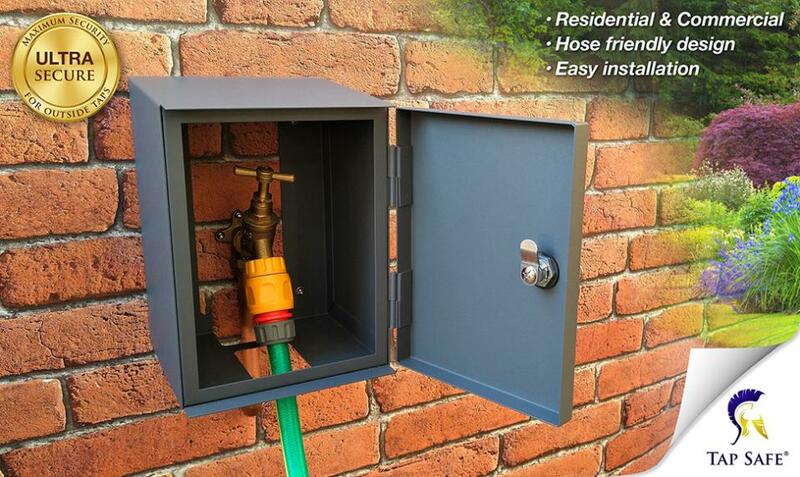 Tap safe additional attachment to helps accommodate pipework behind box. REALLY GOOD PRODUCT, GLAD I FOUND YOUR COMPANY AS HAD A LOT OF TROBLE TRYING TO SOLVE THE PROBLEM OF TAP BEING VANDALISED. 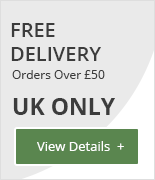 Really well made product with good delivery service.